Students explore the natural environment and learn about science as a unique way of answering questions about the health of plants, animals and ecosystems, and the importance of this information in decision-making and problem solving. 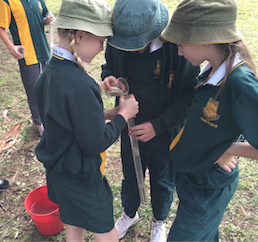 There are ranges of highly engaging hands on activities that provide students with the opportunities to develop improved visual and scientific literacy. 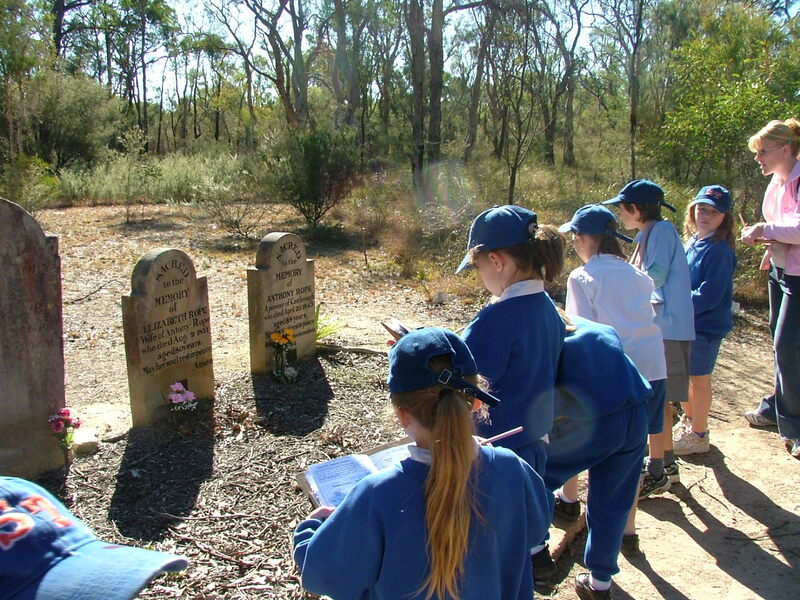 This excursion addresses outcomes from the NSW History, Science and Mathematics K-6 Syllabuses. 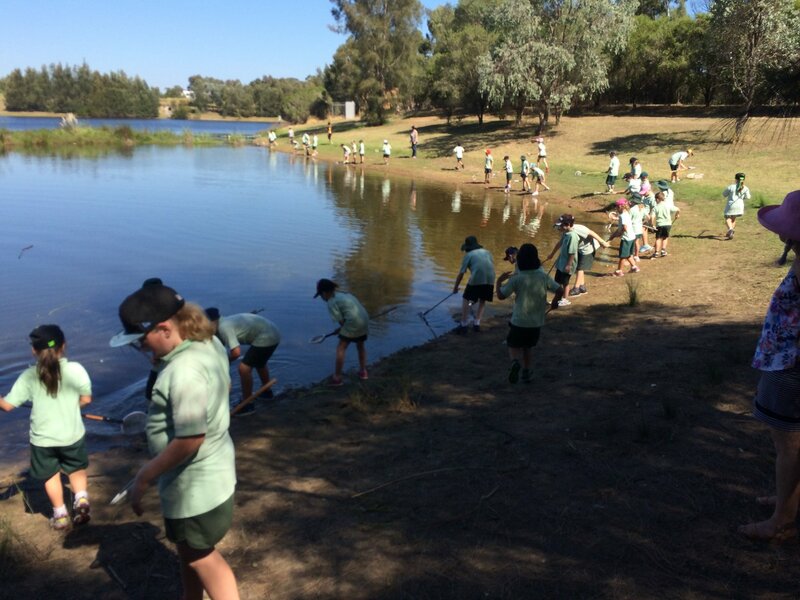 It provides opportunities for students to investigate change over time in the Penrith Lakes area of Sydney, local heritage and the impacts of various eras of human occupancy. 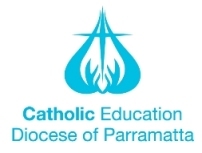 The teaching and learning activities provide students with the knowledge and understanding to participate in the ongoing development of a just and equitable Australian society that genuinely reconciles with Aboriginal peoples.